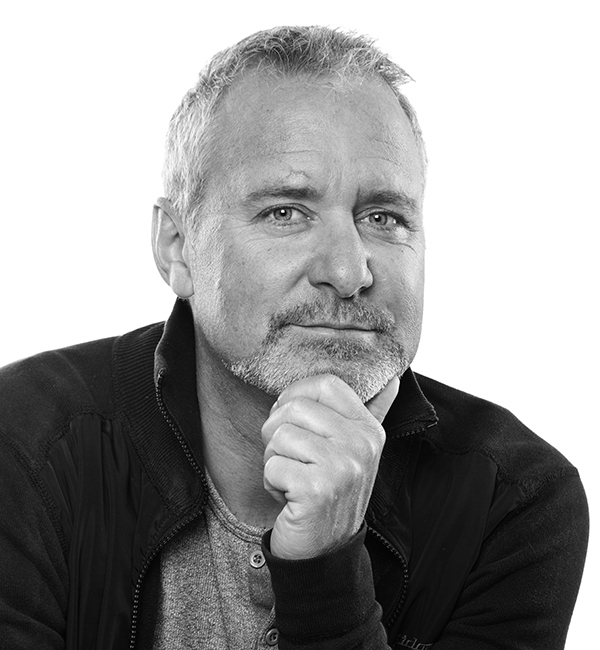 Interior architect Roger Duverell represent one half of the design duo duverellGIERTZ. Roger has over 30 years of experience in public projects around the world where people meet and create platforms for growth. The design is characterized by a poetic simplicity with a practical approach and the work is permeatedby a large amount of playfulness and experimental lust.